Tuesday August 31, 2018 - Treasury Cabinet Secretary, Henry Rotich, has said 16 percent Value Added Tax (VAT) on petroleum products will take effect on Saturday. In a statement to the press on Friday, Rotich said the imposition of VAT on petroleum products is primarily to improve tax collection efficiency in the country. Rotich said the move will see pump prices for petrol and diesel go up by 10 per cent while Kerosene will increase by 12 per cent. The CS said VAT is a broad-based tax and should, therefore, have limited exemptions in order to reduce or eliminate revenue leakages. Rotich noted that under the VAT Act, most of the VAT associated with petroleum products is not claimable due to the exempt status of the products. “For example, VAT incurred by distributors of petroleum products to bring the exempt supplies to sale cannot be recovered,” Rotich said. “When these products become vatable, the input VAT that was previously non-recoverable will now be recoverable,” Rotich added. 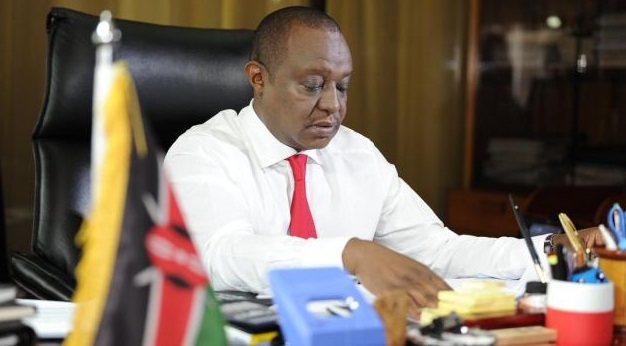 Rotich’s directive goes against Parliament’s decision on Wednesday to suspend the implementation of the levy until September 1, 2020.